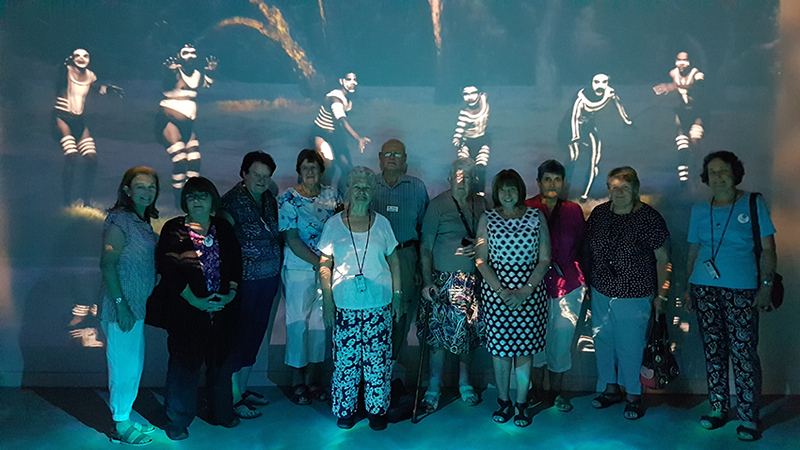 A March excursion for the Northam Probus Club commenced with morning tea at the Rivers Edge Café in Northam followed by a tour of the Bilya Koort Boodja (BKB) Centre for Nyoongar Culture, also located in Northam. 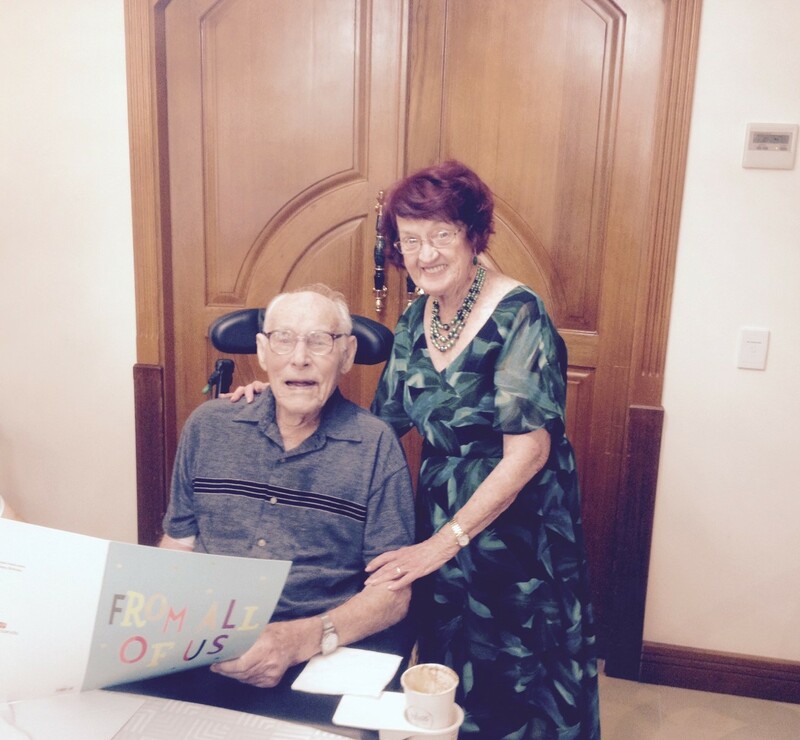 Gerard Woerlee was delighted to receive a birthday card from all the 100 members as he celebrated his 100th Birthday. The Men's Probus Club of Booragoon enjoyed another great day's outing organised by the Outings Officer Alan Marsh. 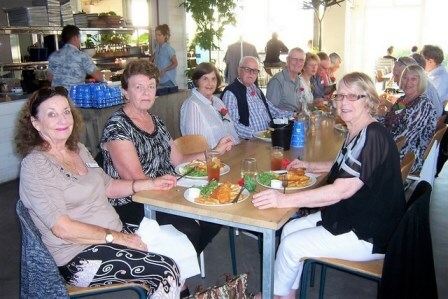 The Narrogin Probus group recently had a wonderful three-night break in Denmark, WA. 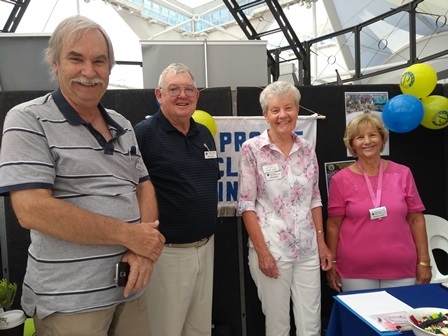 Probus Club of Fremantle outing to enjoy Fish and Chips. Whitfords Ladies Club stall at the Probus Promotion day. 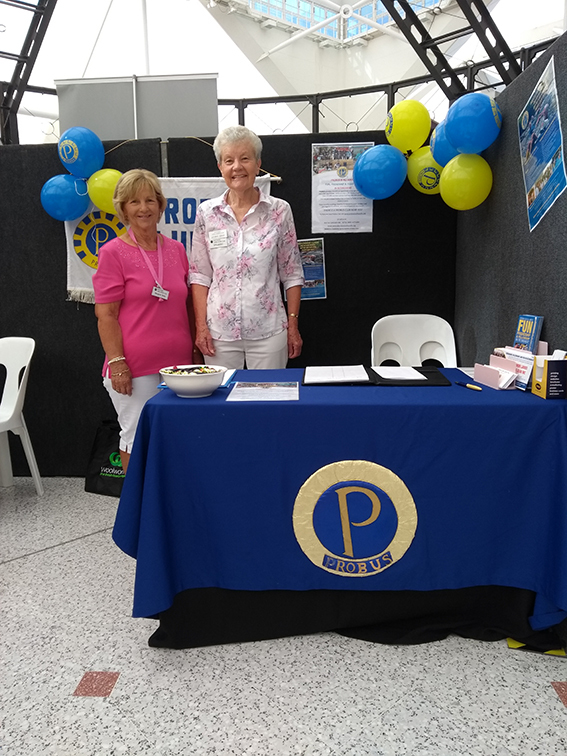 This is the Whitfords Ladies Club stall at the Probus Promotion day on February 6, 2019 at Joondalup Shopping Centre. 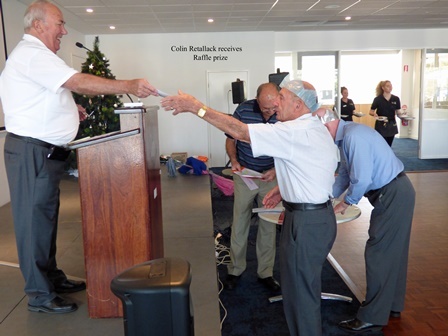 The club also joined forces with the Kingsley Men’s Probus Club. 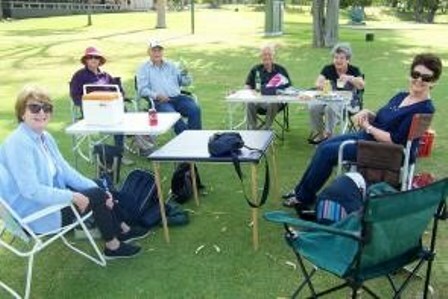 Fremantle Probus Club Annual Picnic. Probus club of Kingsley Christmas lunch. Men's Probus Club of Booragoon Celebrations.